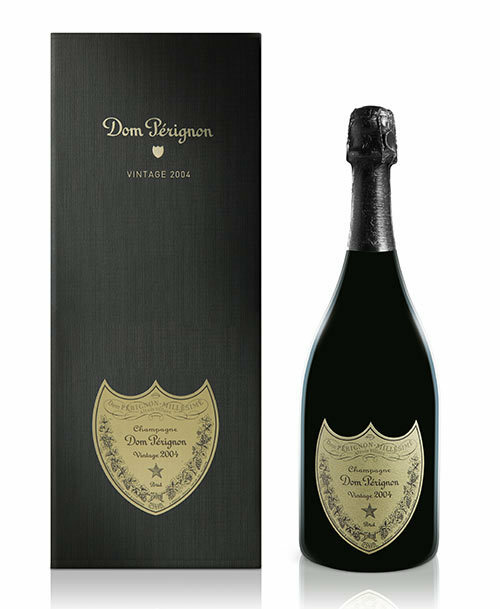 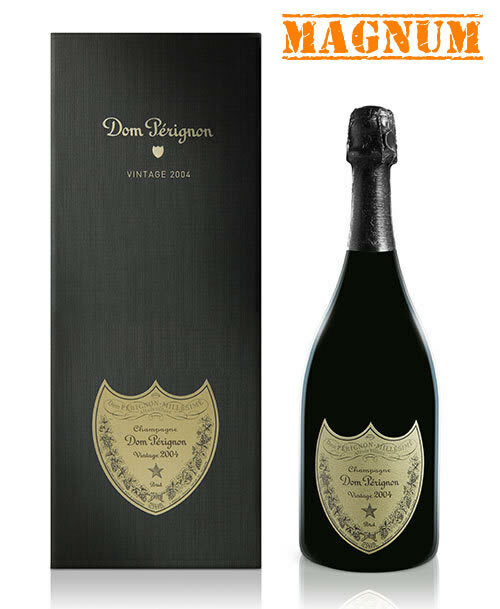 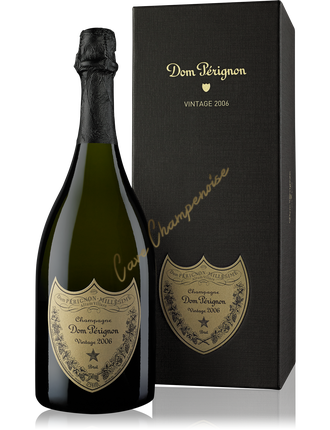 Dom Perignon Cuvee Prestige of Moet et Chandon is one of the most prestigious champagnes in the world. 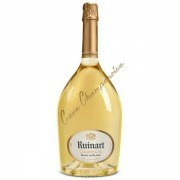 Known and recognized, this is an exceptional champagne, a legendary champagne. 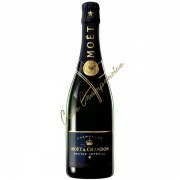 The champagne house Moet et Chandon, founded in 1743, and member of the LVMH group has a huge quality vineyard. 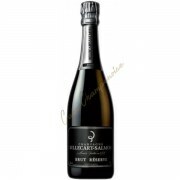 This is the largest vineyard in the Champagne (550 ha). 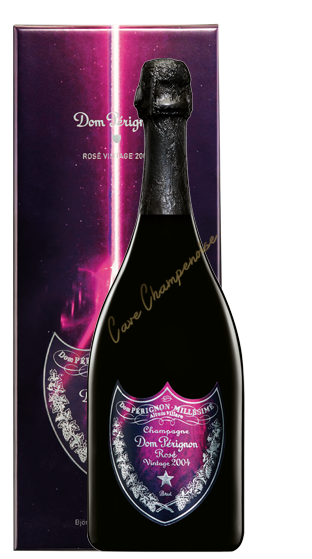 Indeed, this champagne house has become the most important player in champagne with more than 25 million bottles for sale. 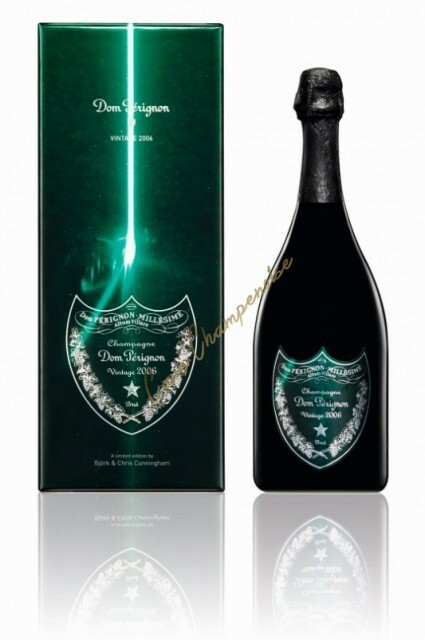 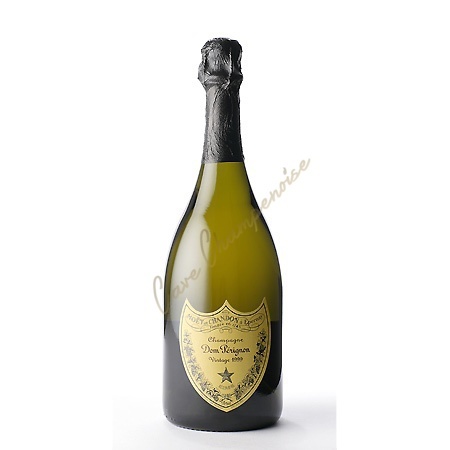 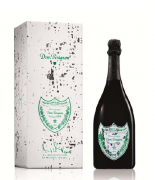 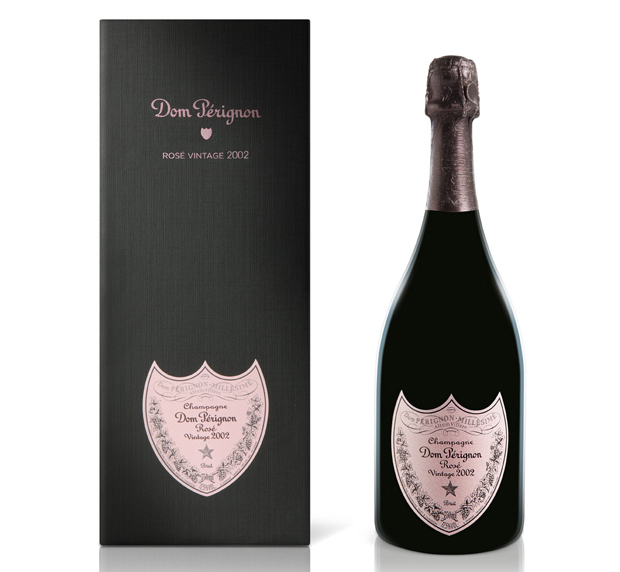 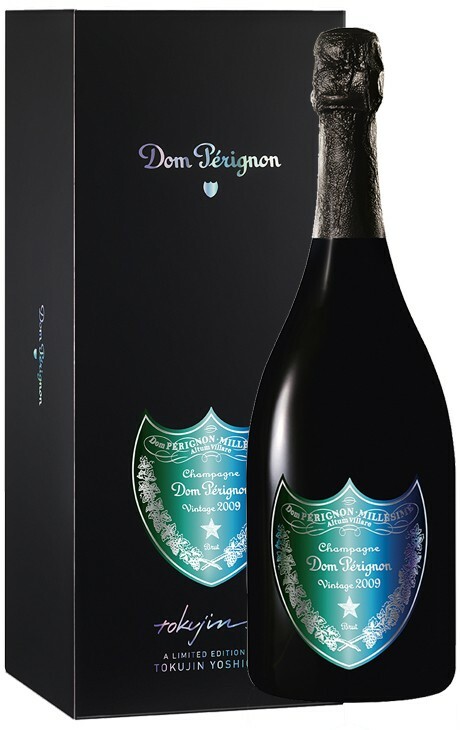 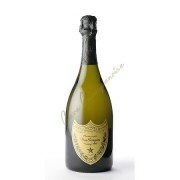 It is also and above all this champagne house that sells the Cuvée Prestige is the fabulous Dom Perignon champagne! 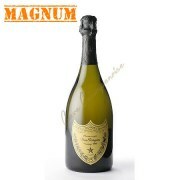 This is the Prestige Cuvée the most famous in the world! 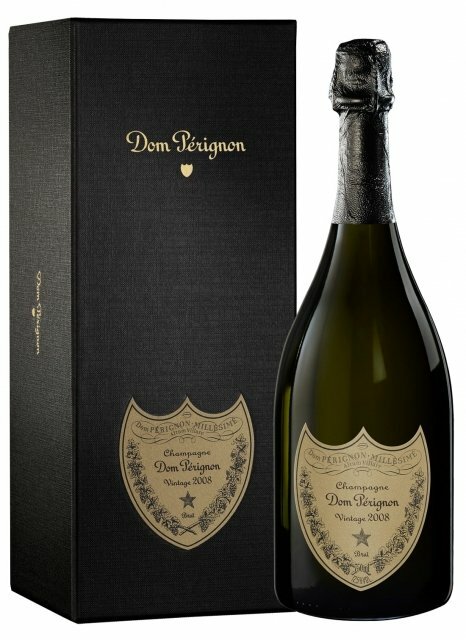 Named after the famous monk, attorney Hautvillers Abbey in 1668, the Dom Perignon champagne is inspired by the philosophy and spirit that animated the Benedictine and which led him to seek perfection of Champagne: rigor and intuition, observation and understanding, knowledge and respect. 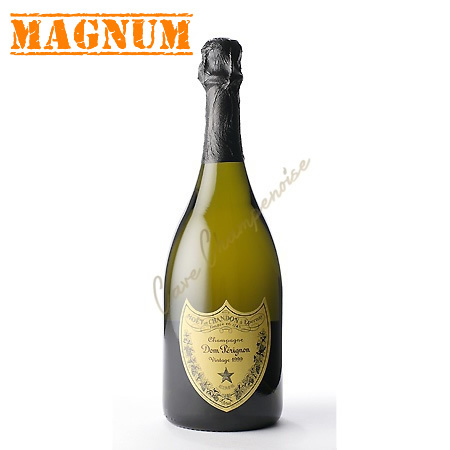 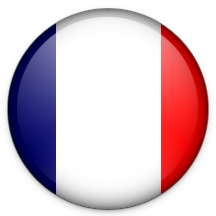 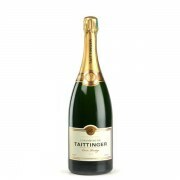 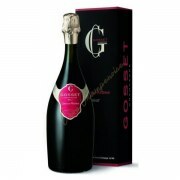 Known and recognized worldwide, it is the champagne brand synonymous with absolute excellence!